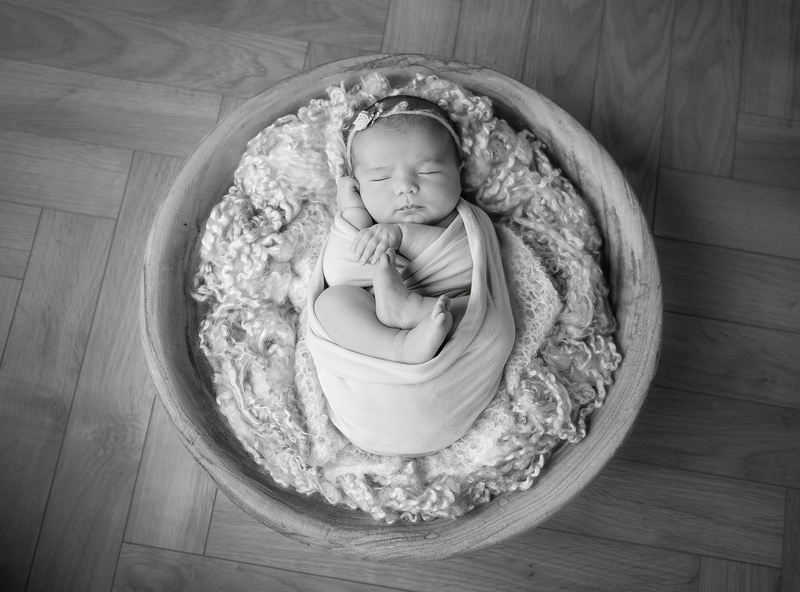 I have been meaning to sit down and share photos from Luna May’s newborn shoot for so long, but life as a mom of two is non stop, life feels so busy! And to think I thought I was busy before now!!! 🙂 I was feeling very overwhelmed in the early weeks, to be honest I thought I wasn’t going to be able to cope, but day by day, week by week, we found our way and slowly started getting our own little routine going. Almost 5 months in now and we are flying. Luna May has slotted into our little family like she was always meant to be. And she is the most magical, endearing, happy, content, pleasant and beautiful baby girl you can imagine. Her sweet, happy personality is already starting to show. All in all, its been a busy few months (we also moved into our new house just 5 weeks before Luna May arrived (and she was 4 weeks early), it’s been chaotic, but life is starting to come back to normal, or should I say our ‘new’ normal now, and we are as happy as can be. 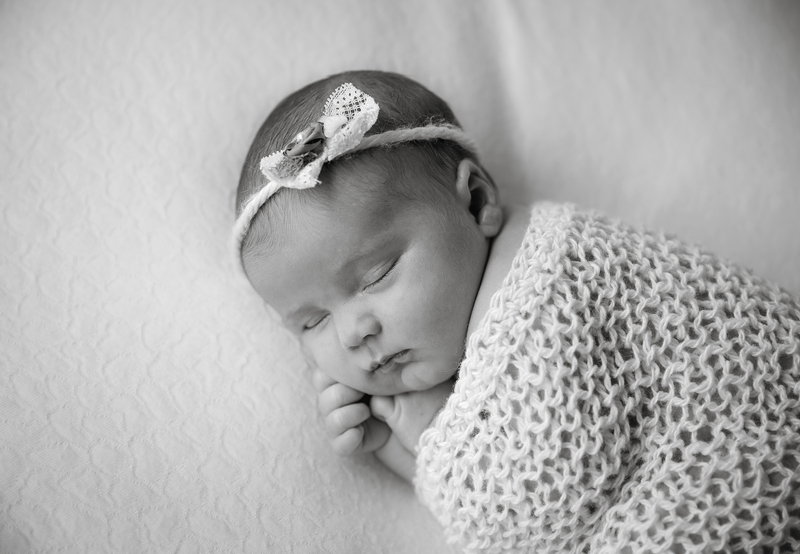 When our beautiful baby Luna May was 17 days old, Edel O’Malley came to our home to do a newborn photoshoot with her and to get some family shots of us as a new family of 4! I am forever grateful to Edel for these photos; memories to last a lifetime. I can’t believe how much little Luna May has changed even already! The thoughts of doing a photoshoot so soon after giving birth might give you the shivers but TRUST ME you will not regret it. 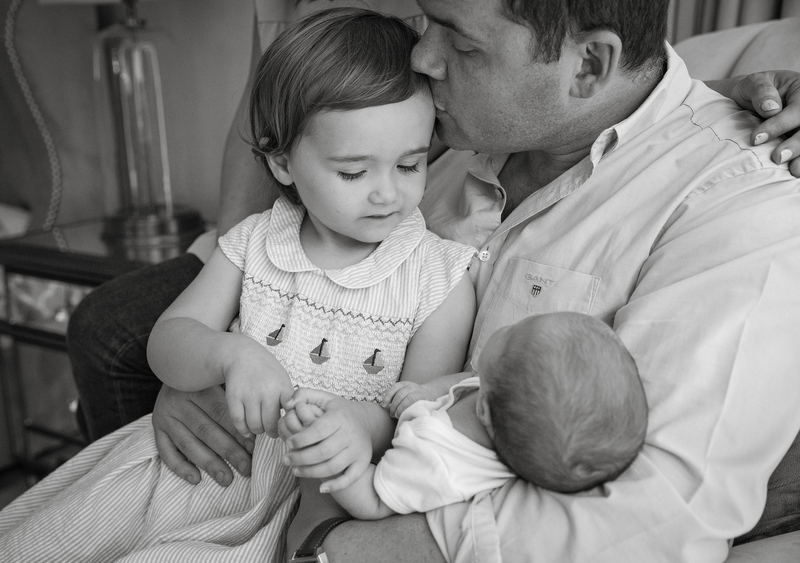 They are treasured memories that last a lifetime, and as you mammies know, that newborn bubble doesn’t last long so it’s so special to have photos to look back on of when they were so so little. Plus I promise you, the moment you meet Edel, you will feel at ease. 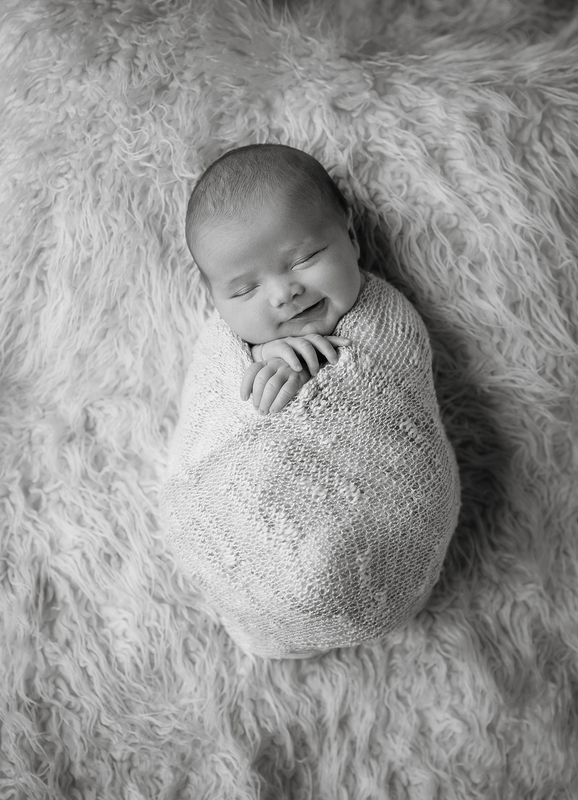 She is great at what she dose; not only is she trained to the highest standard of newborn safety (which really calmed me down), but she really knows how to capture a moment and has great empathy with how new mammies and indeed new daddies are feeling. The best way to arrange a newborn shoot is to get in touch with Edel while you are pregnant so she can put you in her diary for when you are due, off course, details like this are subject to change (for example, both my girls arrived at only 36 weeks) but you need to get your name and due date into her diary, this lady books up fast and it’s no surprise. 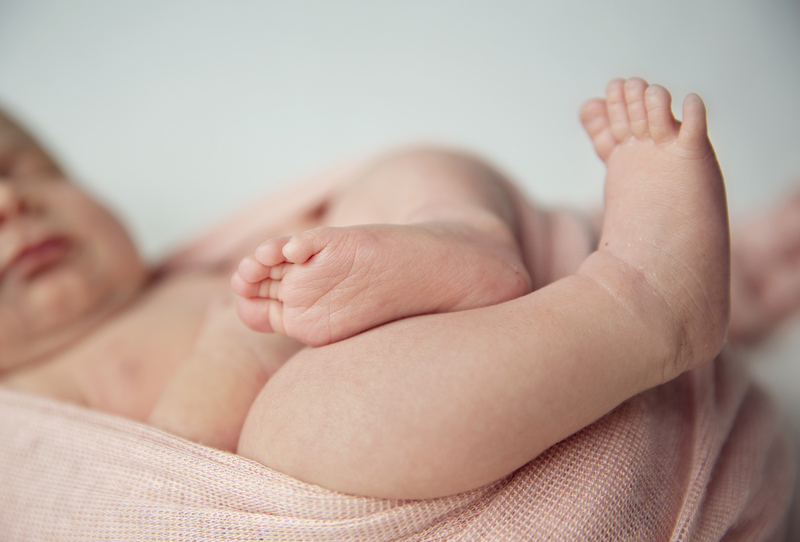 How early you have your new born shoot done? Edel advises babies to be photographed anytime between 5 and 14 days but anytime up to 21 days is perfect too. 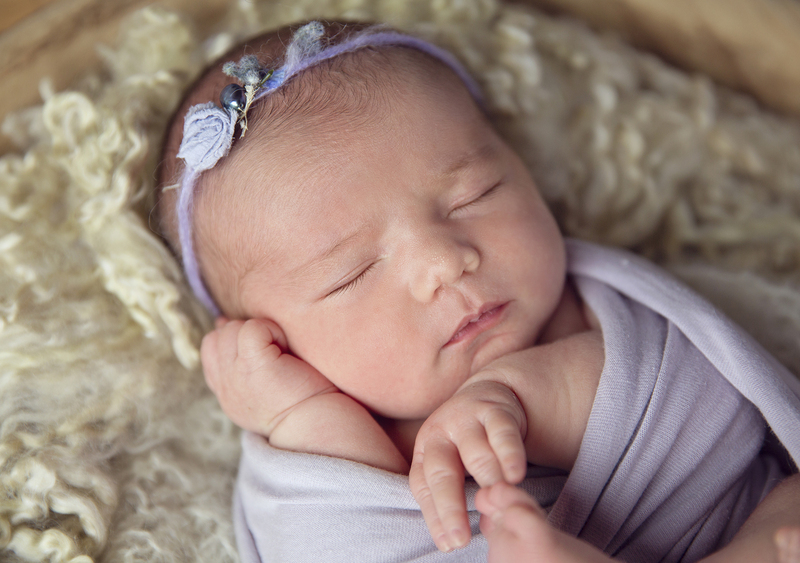 Anabelle was only 8 days old when we had her photoshoot done, Luna’s was a little later because she unfortunately spent some time in ICU so we didn’t get her home until she was nearly 10 days old. You can check out Edel’s website here . She also does lifestyle photography, family shoots and weddings. Trust me when I say, if you do end up booking Edel, you won’t regret it!